Do you like Deliverance? Share it with your friends. 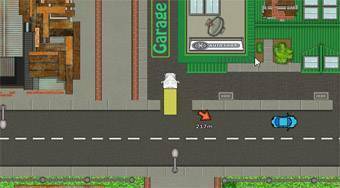 Deliverance - drive a truck around the city and transport various consignments to designated locations.